Reviews of the Fujifilm FinePix F70EXR from around the web. 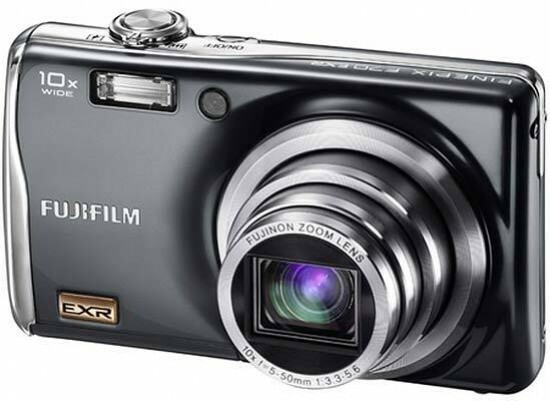 Fujifilm has used the EXR sensor technology featured in the FinePix S200EXR camera in its slimline FinePix F70EXR model. The sensor chip is the same size, too, but its resolution is lower at 10 megapixels instead of 12. The retracting zoom lens is quite different from the flagship model, offering only 10x optical zoom but providing a wider angle of view (equivalent to 27mm in 35mm format) at the expense of light-capturing ‘speed'.